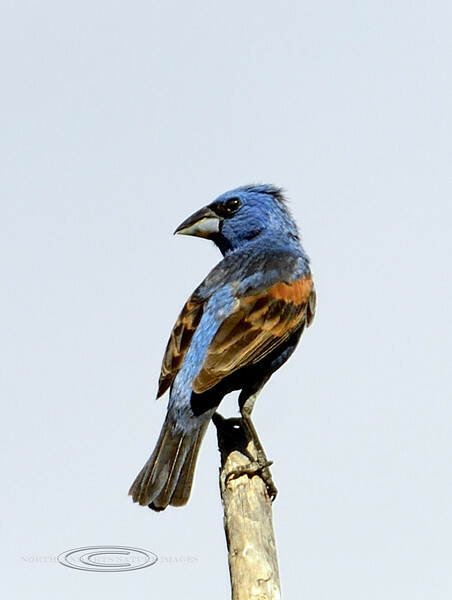 Grosbeak, Blue. Mingus Mountain, Yavapai County Arizona. #79.458.